At Arundel Physiotherapy we believe in treating the whole person, which is why we are firm advocates of physiotherapy as part of a treatment plan for many chronic pain conditions. In many cases, there is no known or effective cure for chronic pain conditions. This means that sufferers must learn to live with their condition. Physiotherapy can help reduce pain and improve mobility for many conditions and by removing some of the limitations imposed by chronic pain conditions, often helps improve quality of life. Chronic pain is defined by the NHS as pain which has lasted three months or more. Chronic pain, also known as long-term pain, lasts beyond the usual expected point of healing or which stems from a condition without cure. 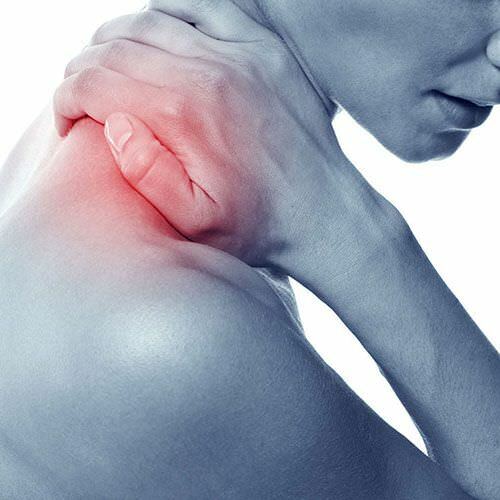 There are a great many conditions which result in chronic pain and the amount of pain experienced varies enormously. We at Arundel physiotherapy commonly see people with chronic lower back pain and arthritic conditions. How can physiotherapy help with chronic pain? Physiotherapy can help with chronic pain in four key ways. First, it can treat the underlying cause of the pain. Second, it can help strengthen the body, allowing it to compensate for damaged or weak areas thus reducing pain. Third, it can increase mobility and flexibility, allowing chronic pain sufferers to maintain an active and engaged life. Finally by education; by providing clear information about basic anatomy and physiology will help you understand how your pain mechanisms work and why you have pain. This often reduces anxiety and enables you to take control and achieve the long term goal of self-managing your pain. At Arundel Physiotherapy, each course of treatment is tailored to the individual. We welcome self-referrals and are happy to meet with you to discuss whether physiotherapy could make a difference to your unique situation.